Tulsa Community College (TCC) has selected the Northwest Arkansas office of CJRW for advertising and marketing services. TCC, with more than 27,000 students, is Oklahoma’s largest two-year college. 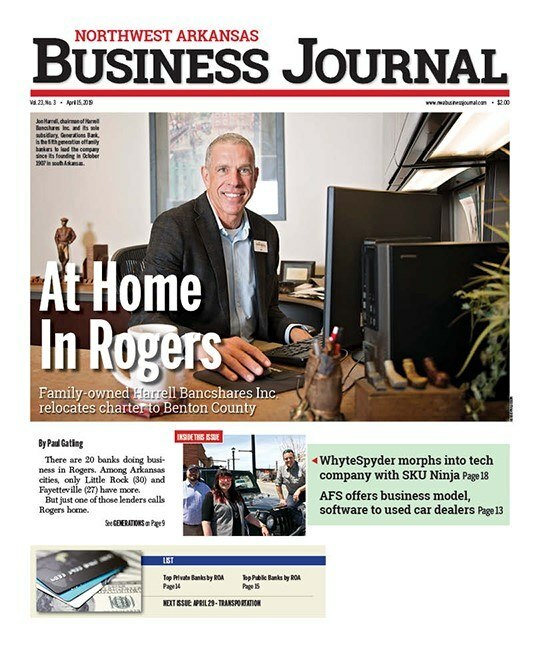 TCC is among several clients Little Rock-based CJRW has added in recent months, including Caboodles and its sister company Creative Options; Schmieding Produce, United Bank, and United Built Homes. Caboodles and Creative Options market cosmetic cases and craft storage containers. In selecting CJRW, TCC noted CJRW’s higher education experience and research-based approach to marketing as two factors in its decision to partner with the agency. “While our roots are firmly planted in Arkansas, we are continuing to attract clients throughout the region as well as brands with national identities such as Caboodles,” said Rudisill. Caboodles and Creative Options market cosmetic cases and craft storage containers. In addition to its NWA location in Springdale, CJRW has an office in downtown Little Rock at 300 Main St.